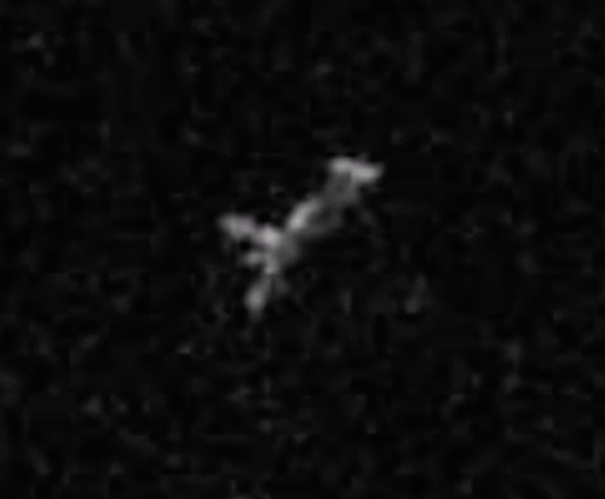 UFO SIGHTINGS DAILY: Amazing tripod UFO Observing Apollo 15 module, Jan 2015, UFO Sighting News. 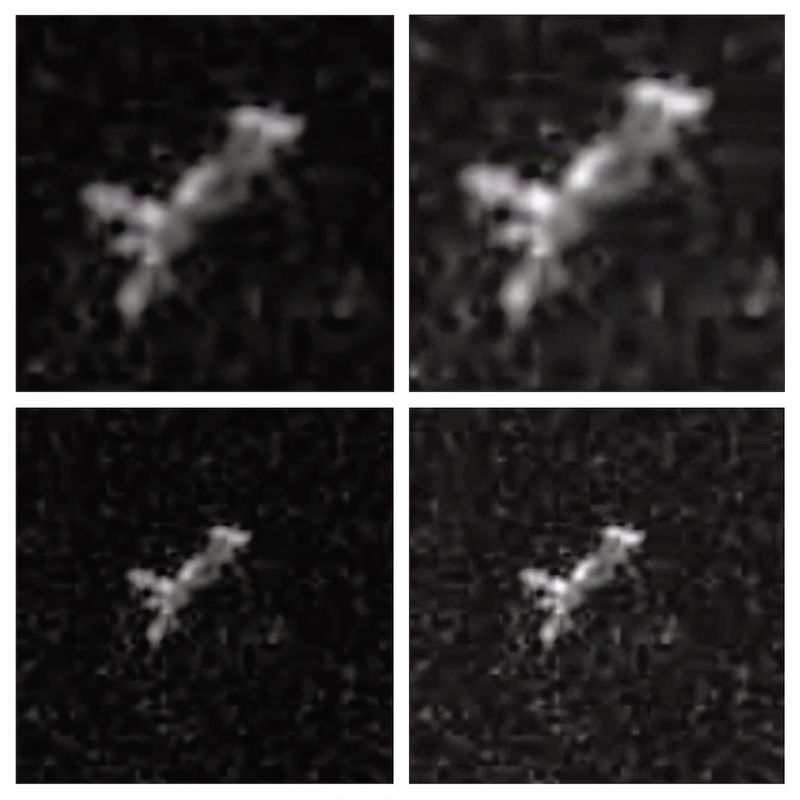 Amazing tripod UFO Observing Apollo 15 module, Jan 2015, UFO Sighting News. 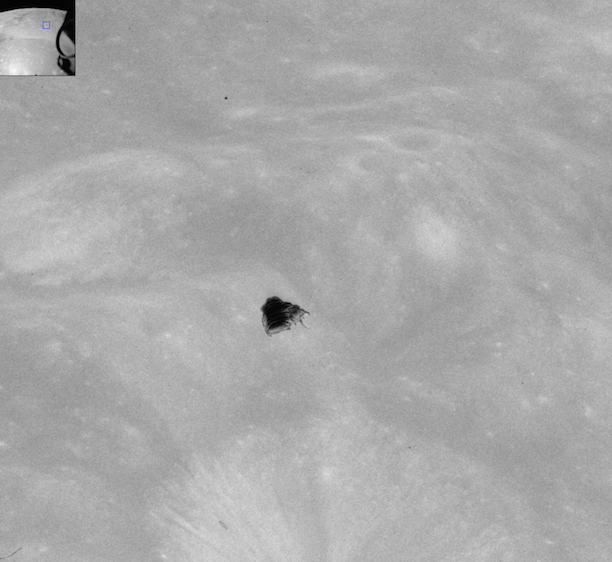 UFO researcher Streetcap1 of Youtube found some interesting anomalies in this moon photo from Apollo 15 mission. 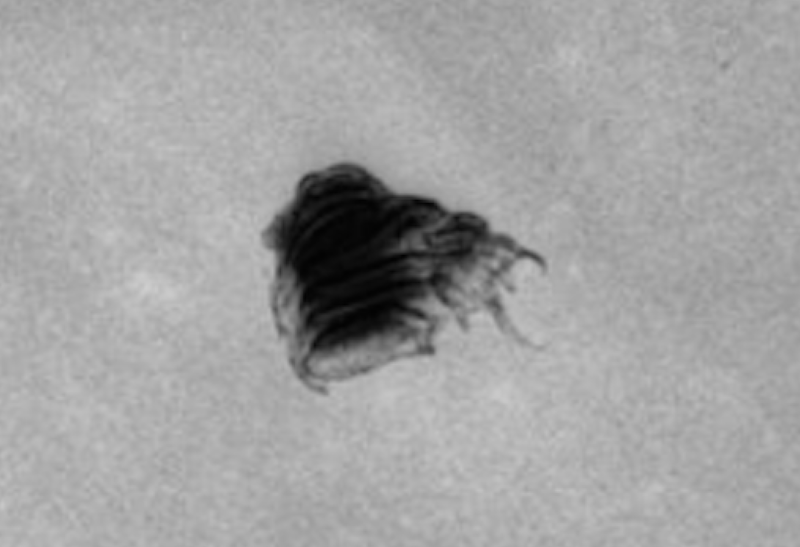 He found a rocket like craft with a tripod fin end hovering not far from the Apollo 15 module. The detail is really good and the craft looks like it has many sections.